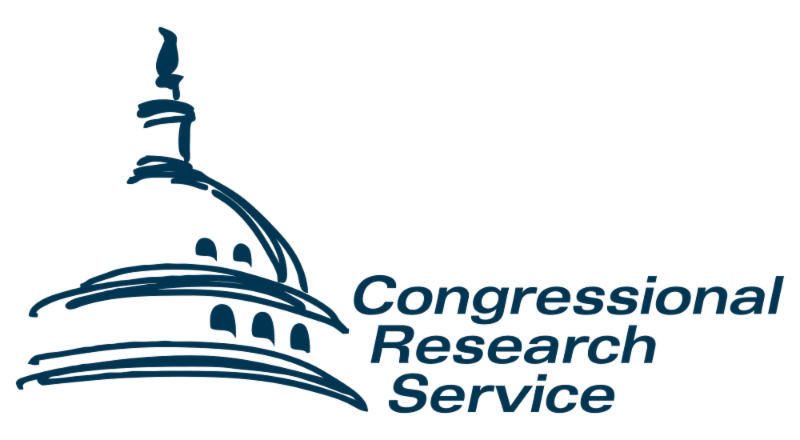 The Congressional Research Service (CRS) released a report at the end of last year exploring the interaction of nine major need-tested benefit programs, including tax credits, to provide information on eligibility and benefit receipt among individuals and households. 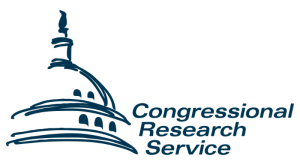 The report uses U.S. Census data along with microsimulation modeling to delve into the number of individuals eligible for need-tested benefits, the family characteristics associated with receipt of need-tested benefits, and the amount of benefits actually received. One finding, for instance, is that an estimated 40 percent of families that received at least one program, received benefits from only one program (SNAP and the EITC were the most common in this category). Read more here.